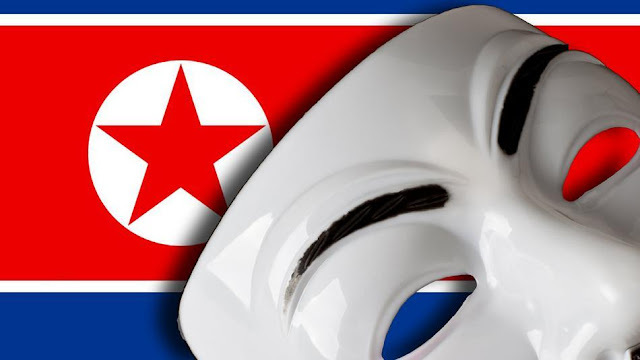 Hacking group Anonymous claims to have broken into North Korean site Uriminzokkiri.com and got their hands on more than 15,000 user credentials. A message posted online makes the claim and includes details for six accounts, apparently showing user names, e-mail addresses, birth dates, and hashed passwords. "Enjoy these few records as a proof of our access to your systems (random innocent citizens, collateral damage, because they were stupid enough to choose idiot passwords), we got all over 15k membership records of www.uriminzokkiri.com and many more. First we gonna wipe your data, then we gonna wipe your badass dictatorship "government"." Of the six users, three have Korean names and the other three appear to be Chinese. "North Korean government is increasingly becoming a threat to peace and freedom. We demand: - N.K. government to stop making nukes and nuke-threats, uncensored internet access for all the citizens and Kim Jong-un to resign"
Four of the six users have Chinese email addresses, there’s a Hotmail address and one South Korean address that apparently belongs to KEPCO KDN, a smart-gird systems provider that’s part of the Korea Electric Power Co.
"Don't fear us, we are not terrorist, we are the good guys from the internet. AnonKorea and all the other Anons are here to set you free. We are Anonymous We are Legion We do not forgive We do not forget Expect us!" message read.